Welcome to a refreshing new golfing experience. 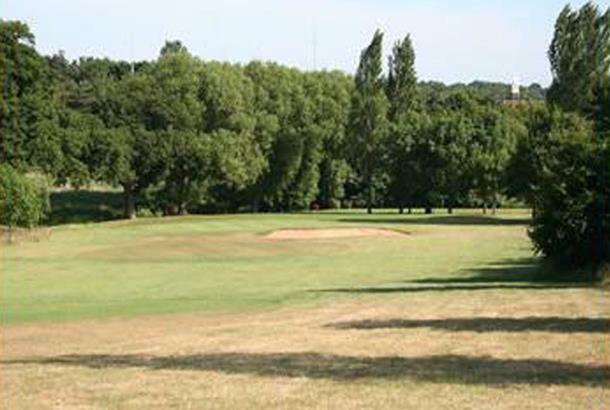 Seckford Golf Club is turning the sport’s stuffy image on its head by embracing players of all standards and making their families welcome. Suitable for novices or accomplished golfers looking to improve their game. 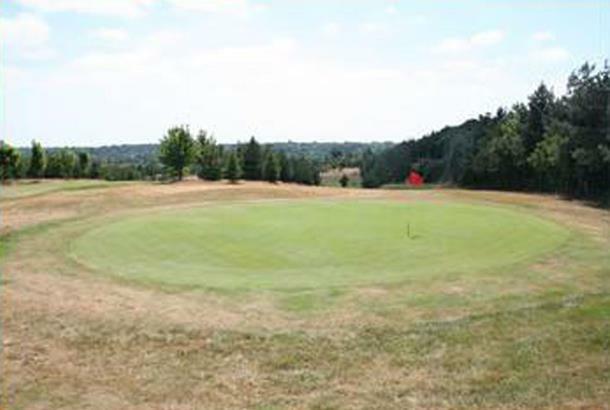 The 18-hole golf course is presented in beautiful condition and expert guidance and tuition, including hi-tech video coaching analysis, is readily available. 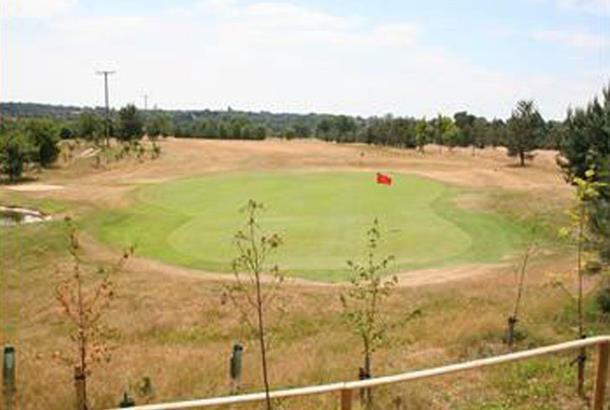 The golf course at Seckford is forgiving for the beginner, yet challenging for the more experienced. What could be better for your average society? 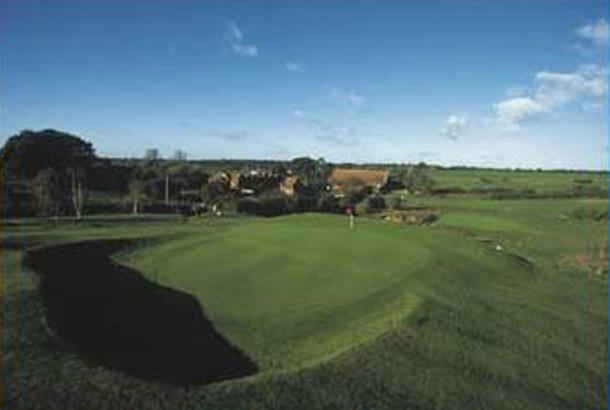 Set in rolling countryside against the magnificent backdrop of the Seckford Hall Hotel, the 18 holes each hold their own unique attraction, from cunning water hazards and tricky par three’s to longer holes that test the big hitters. I am a little biased because I got my first ever EAGLE here on the 330 yard, 3rd hole! 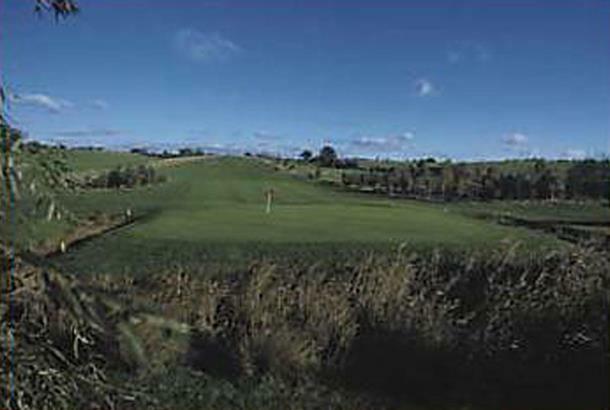 This course is a delight that's set in picturesque gently rolling hills. At par 66 it seems short but that is mainly because there are 7 par 3 holes. That said, some of the par 4 holes are pretty L O N G and the last par 5 is up hill most of the way. 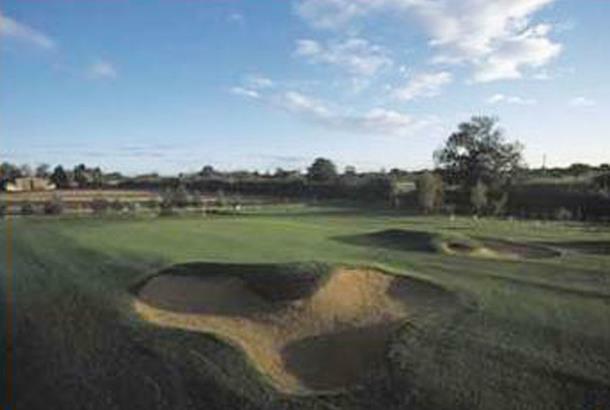 The staff are very friendly and Matt, one of the golf professionals, was very, very helpful! In fact, this place was so good that I am now considering membership there for me and my partner. 28 handicap scored 102. A lovely little course for anyone to enjoy. 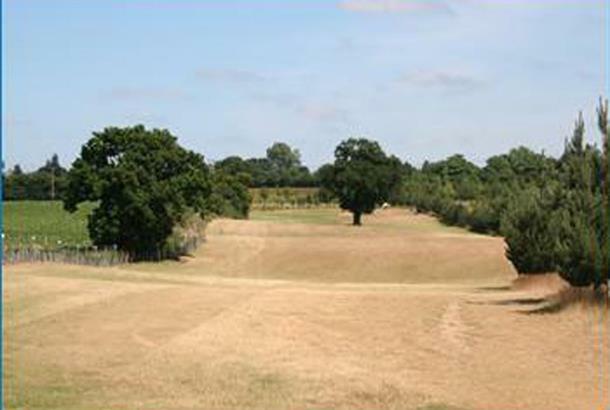 Although it's not the longest, it is one of the nicest ive played in Suffolk and is still a challenge for most golfers. It's not a long slog and still has plenty of matured trees for obstacles so you will still have a nice challenge on your hands. The practice ground is a bit limited but it does the job. One of the main things i noticed was the very warm welcome i recieved from all the staff i came into contact with there. They were more than happy to help anytime we needed it, even when we wanted a rules decision clarified for us the Pro trawled through the rule book to find it for us. Really friendly! We had some food after our golf and i can honestly say it was some of the best food i've had at a golf club in this area and my playing partners agreed. 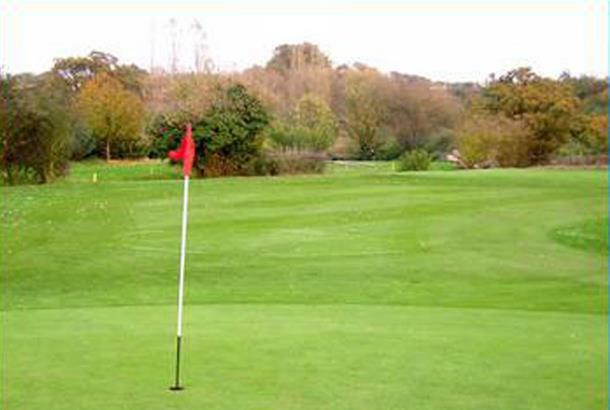 I'm looking at moving golf clubs soon and will certainly consider Seckford especially since they have an offer on at the moment for £400 each when two or more people join. I don't know all the details of this offer so if you're interested you should contact them. I will soon. The only down side was that the greens were quite wet due to the weather we've had but considering that, they still were pretty good. It's a credit to the green keepers for keeping them playable to be honest, because it was really wet, most courses would be on temps. Summer there should be really good. 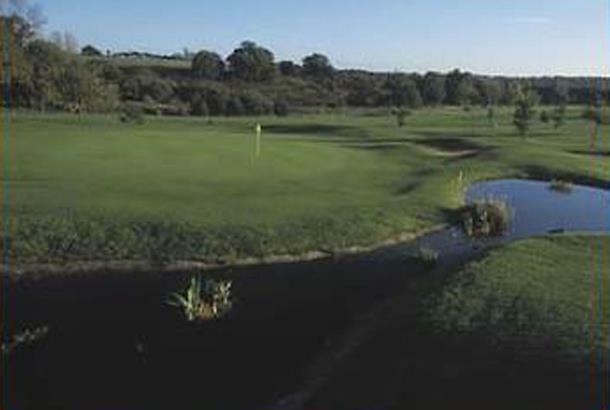 If you want a nice course, good food afterwards and a friendly and welcoming atmosphere then check it out. Arrived just after 10am for an 11.10 tee off as wanted to relax over a bit of grub before warming up on the practice area. Recieved a very warm welcome in the Pro shop where we got 18holes and a £5 voucher for the restaurant for the very reasonable sum of £18. 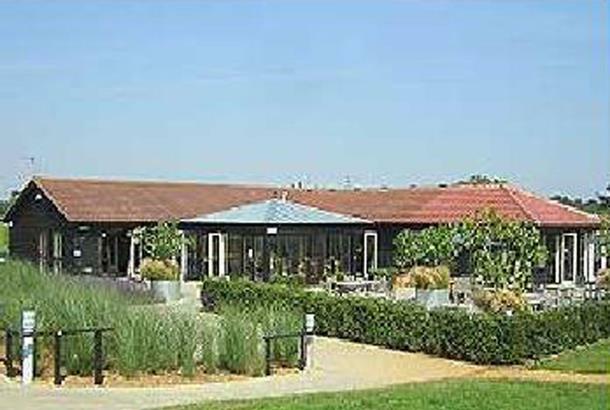 I enjoyed the atmosphere in the Terrace Restaurant whilst having my pre round bacon roll and coffee, the staff and regulars very welcoming and friendly in general. The course itself is on the short side but quite forgiving in places where you can also open your shoulders and let rip on occasions...it had drained very well considering the recent terrible weather and the greens were also in very good condition apart from many pitch marks, which obviously hadn't been treated by previous players and thus killing the grass in those areas. What let the course down in my opinion were the pin placements, they were ridiculous, you wouldn't expect them to be this tough on medal days let alone a day for social golfers and societies only...bearing in mind it was very cold and windy in places, to leave the majority of the pins within 5-10ft of the from of the green is nothing short of criminal and therfore restricts the average golfer from being able to attack the pin and aim for that elusive birdie opportunity, certainly a big low on what was otherwise a very enjoyable experience on my first outing to my local course. Great atmosphere, varying difficulty, no thrills though and rugged. Great restaurant and excellent pro. As the blurb says, the stuffy image is just not there, from the warm welcome to the new and friendly restaurant and facilities. As a high handicapper, I enjoyed the balance between challenging and fun. The range is adequte rather than flash, but does the job. All in all, very enjoyable and I am seriously thinking about taking out membership.